Congratulations to all the children who were nominated by their peers for our annual Barwick Sports Personality of the Year. This morning, in assembly, we heard why each child had been nominated-we were all amazed at the sporting talent in school! Well done to Poppy Smith, Eva Jenkins for making the final three. 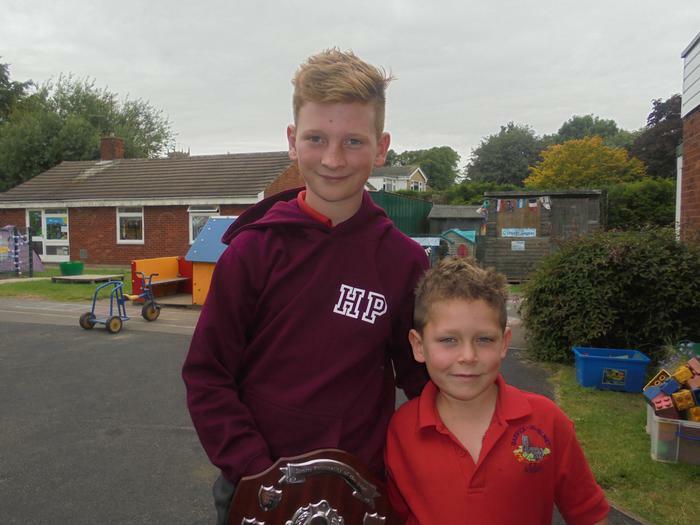 Congratulations to Harrison Phyllis our Barwick Sports Personality of the Year 2016. Harrison competes at national level in BMX events, recently he was ranked as 9th in the country!